Headphones are one of the best things to come out of our technological innovation. What other device allows you to drown out your noisy neighbour but still listen to that new song in perfect clarity. That said, the market is inundated with headphones and it’s tough to differentiate between a good headphone and good marketing. One of the more popular accessories for headphones is the anti-tangle feature. The premise is, because we’re so impatient that we can’t spend the 15 seconds it takes to untangle the wires on a headphone, we need a feature that minimises the tangling. If you’ve found a pair of headphones you like, and it just so happens it has an anti-tangle feature, so be it. Just don’t centre your buying process around this one feature. However, a pair of headphones with Bluetooth is a different story because you can then listen on your headphones completely wirelessly (although most come with a wire just in case). Better still, it doesn’t substantially degrade the music quality, which makes the feature well worthwhile. Another feature that is recommended is a built in mic. If you’ve ever been on a jog or a bike and received a call, this feature is a life saver. Also, many of the headphones with microphones also have a volume and pause control built in, another added bonus. Of course, one of the main activities people like to do with music in the background is exercise. A lot of people exercise to music, be it dancing, aerobics, some high-intensity cycling (euphemistically called ‘spinning’ to make it sound less gruelling!) or even a gentle (or not so gentle) jog. You might want to consider splash-proof headphones designed for those who are working up a sweat to music. Some JVC HA-EBX5 headphones might just do the trick while you strive to shape up indoors or outdoors. Unless you’re an audiophile or have a job where only the crispest, clearest sound quality is acceptable, you don’t need to spend a lot of money on a headphone. For an in ear headphone, the Sol Republic Jax are a great choice. They deliver pulse pounding bass with barely any distortion, all without overpowering the midrange and treble frequencies. As a bonus, they come with a microphone and volume control. For an over the ear headphone, Griffin Woodtones are a great buy. They’re comfortable, stylish, and have a balanced, well rounded sound. They even use a real wood finish to round out the look. Here’s where to choices get tricky. The best sounding headphones can cost thousands of euros, with bells and whistles that any audiophile can appreciate. If money is no object, then you might be interested in a set of Grado PS1000s. This headphone makes listeners feel as if they’re in the room with the band. The sound comes in crisp and clear. Cymbals sizzle and the texture of the bass comes in like never before. 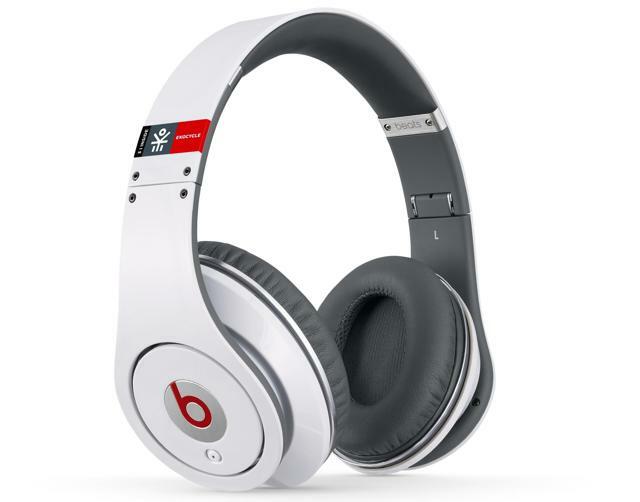 As you can see you can get great sounding headphones for any price. Whether you’re looking for a replacement for those white iPod headphones, or want to transform your listening experience, there’s something out there for you. 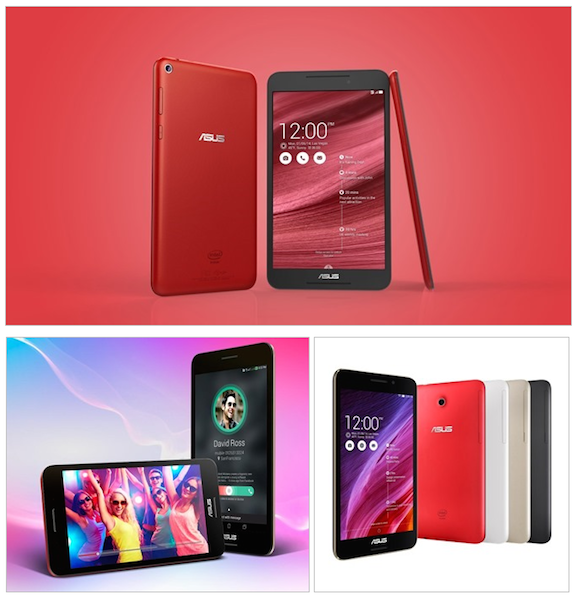 Today Asus announced the Transformer Book V, which is a tablet/phone/laptop hybrid device. Along with the all-in-one combination of these physical devices, it even includes the ability to dual-boot between Windows and Android on the tablet and laptop portions of the device. According to the latest intel, Google is working to bring Google Now voice search functionality to all of of our devices, and they plan on making it completely hands-free. The source of this intel further shared that Google has an internal codename for the functionality. 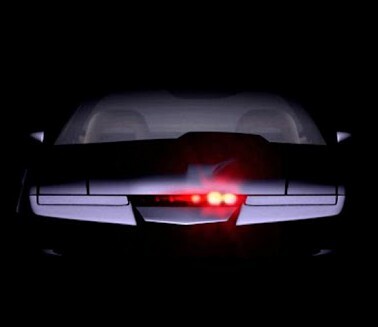 They are calling it KITT after the talking car in the 1980’s TV series. On top of keeping it completely hands-free, they are supposedly even making it eye-free as well. The ultimate goal is to give users access to Google Now functionality without ever even needing to physically look at or interact with the device. The KITT capabilities will be completely voice driven.Of course, limited versions of this can already be seen in use right now with the Moto X and the Nexus 5. This report indicates Google wants to make it an Android feature for any brand or model device in the future. This could even lead to a convergence of Google’s driverless cars with Android products. Despite the limited versions of this functionality already showing up in current devices, Google is supposedly a long way from making it viable. There are tow main hurdles they must overcome. One is figuring out a logistical way for users to be able to discern between voice search results without physically looking. The other is that it currently requires the device to be plugged in and charging because of the tremendous drain on battery.